Are you considering buying a new horse? Read equine vet Gil Riley's advice on vetting before you go any further. Here he explains the difference between a two-stage and five-stage vetting. 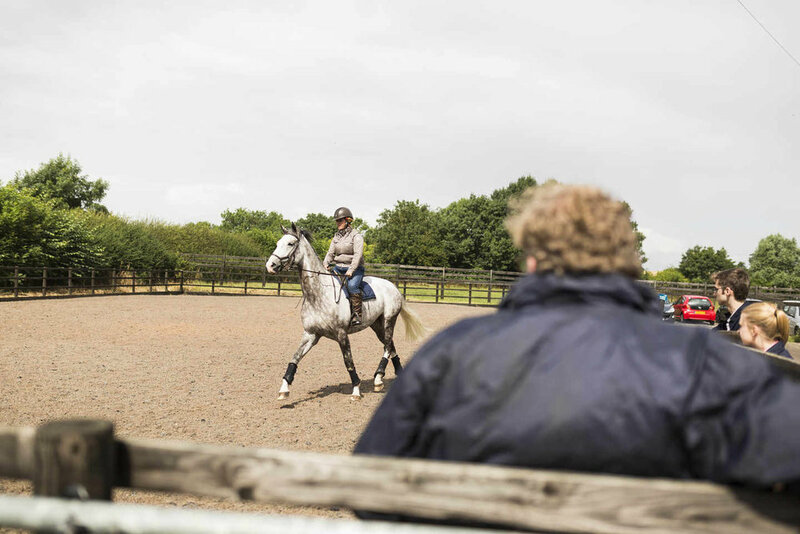 A two-stage vetting is limited to a standing examination of the horse, plus a minimal assessment of soundness (straight line trot up) whereas a five-stage vetting is the two-stage plus a thorough dynamic assessment of all-round health, including soundness, respiratory, ridden exercise and soundness post-exercise. I would, without hesitation, recommend that you always choose a five-stage vetting. Many lameness issues only show up when a horse is on a circle or when ridden. Since a two-stage vetting excludes these tests, you're increasing the likelihood of purchasing a horse not capable of doing the job your require of him. A two-stage vetting is cheaper than a five-stage, but don't become a victim of penny-wise pound-foolish if you can avoid it because missing something at pre-purchase stage may cost you more in the long run if it needs fixing further down the line.